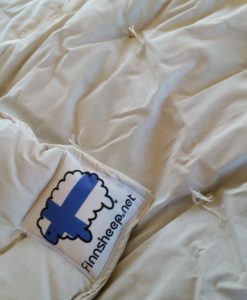 Treat yourself to a peaceful nights sleep under the warmth and breathability of Point of View Farm Finnsheep Wool. 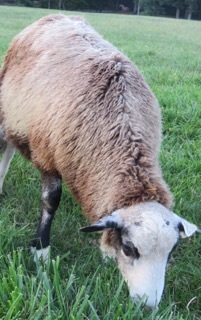 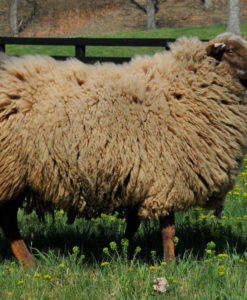 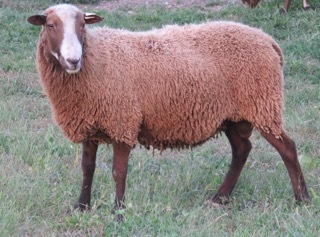 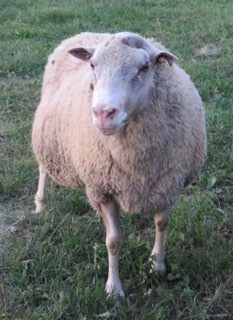 Our sheep are never treated with pour on pesticides so their wool is just as nature intended. 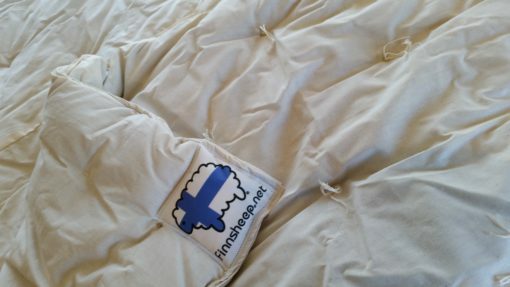 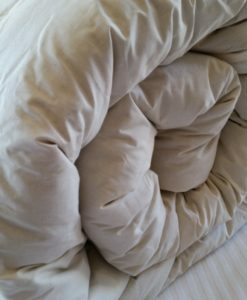 Each comforter is hand sewn in a unbleached cotton covering and then hand tied to to prevent shifting of the wool inside. 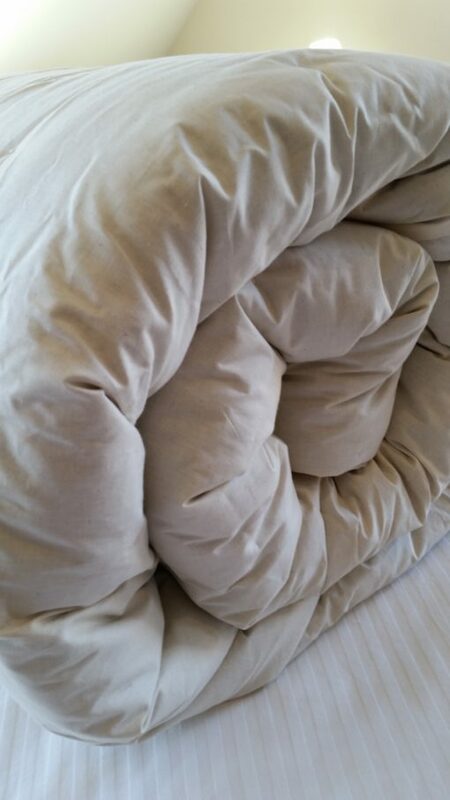 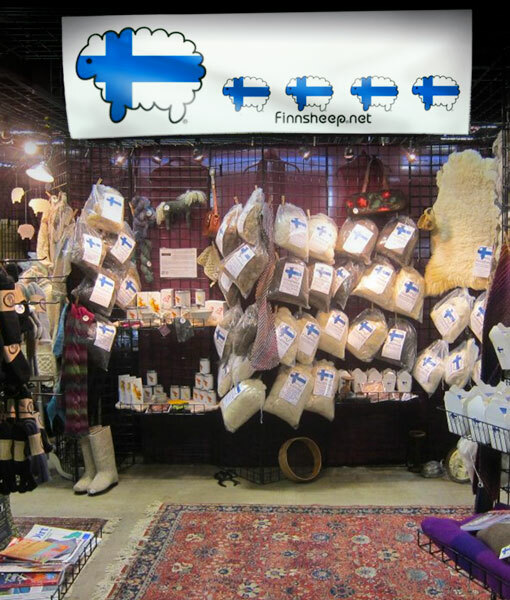 The wool is not treated with fire retardants like conventional often bedding is so you are not exposed to toxins. 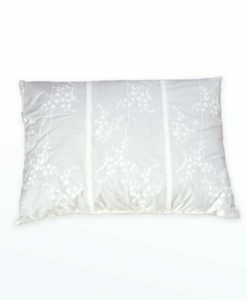 Queen (90 x 90) Other sizes, including custom sized, are available by special order.